Just when you thought you were getting to grips with something, the rules change and leave you somewhat confuddled. 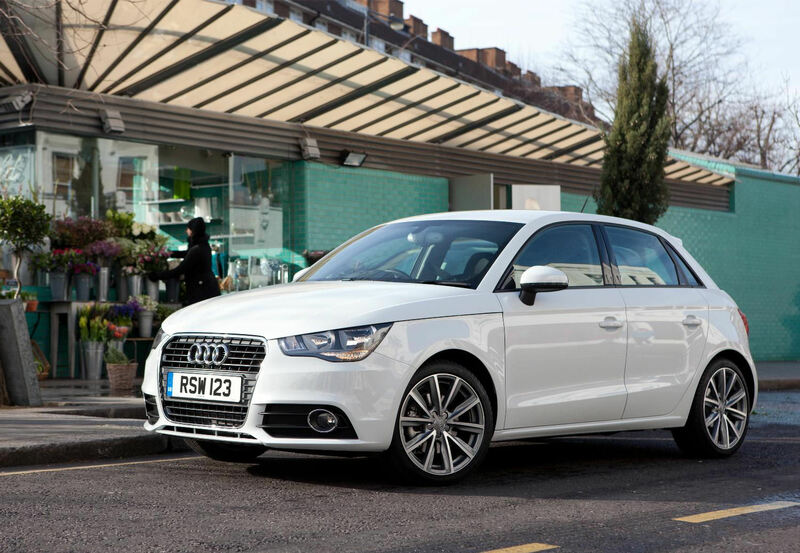 That’s what Audi’s done with the naming of its latest version of the popular A1 supermini. Audi entered ‘Sportback’ into the automotive lexicon several years ago with the longer, roomier, more family-friendly five-door version of the A3. It made sense, as it wasn’t a full-blown Avant (Audispeak for estate) but it was also more than just a regular hatchback. All was well with the world until confusion struck with the next two Sportbacks: the A5 and A7 weren’t commodious not-quite-estate versions of their donor models but instead were sleek fastbacks with a pair of rear doors to aid cabin entry. So, now we have an A1 Sportback: is it longer and roomier or sleeker and sportier? Well, neither. 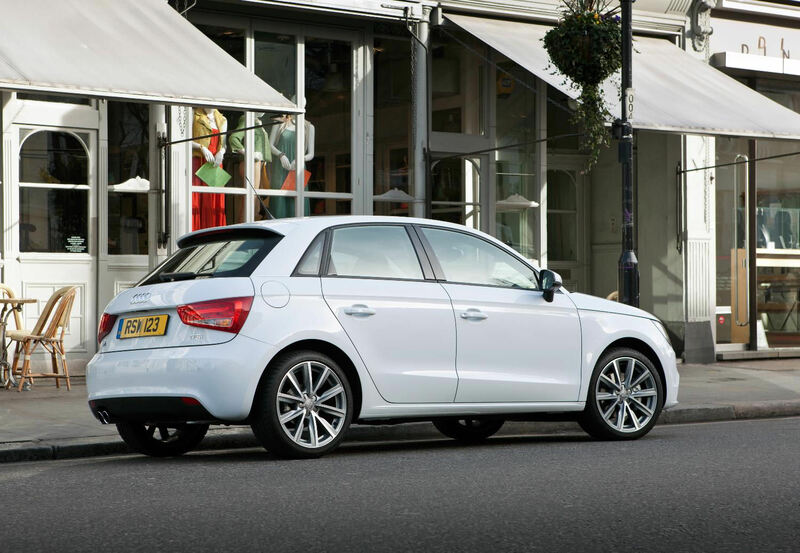 In the A1’s case, Sportback appears to simply mean ‘five-door’. The A1 immediately struck a chord with the chic city car craving masses who found the MINI too retro and the DS3 not nearly premium enough, with a wealth of the year old three-door models plying the streets urban districts. And you can see why: it has traditional Audi styling cues that make the larger models appealing yet manages to look different enough to not look like the smallest sausage from Ingolstadt. Instead, a little flair and distinction has entered Audi’s design language for the smaller model. The cant rails are available in a contrasting colour to the rest of the bodywork (a feature which lends an air of C3 Pluriel to proceedings), while at the back the tail lights are moulded into the tailgate, like on the Q-series of Audi SUVs. As a three-door, it looks great, all cutesy and pert. Yet, somehow, adding another set of doors on either side seems to have diluted the A1’s visual appeal. Although the Sportback is easy enough to get in and out of for a supermini, the doors look a bit too squished into the body sides, not helped by Audi’s insistence of retaining the third side window. The irony is here, if it was a ‘proper’ Sportback, à la A3, it would look so much better and have an appeal all of its own. Inside the car, you can forget the question marks over those doors because you are faced with the most expensive feeling small car interior money currently buys. Again, no retro pastiches or over-adornment of chrome-look details, the A1 Sportback is sheer class. High quality plastic slush mouldings hold a TT-esque dash together, melding beautifully functioning switchgear in a restrained and unfussy style. The A1’s interior outguns those of many cars costing twice as much, reinforcing buyers’ minds that they did the right thing sending their hard-earned to Audi’s coffers. This particular A1 Sportback was equipped with the 1.4-litre TFSI engine, mated to a 7-speed S tronic gearbox, a combination which proves to be smooth and relaxing, with a reasonable sense of urgency when the drivetrain is provoked. Refinement has been an Audi hallmark for decades now and that level of well-engineered, mature composure is evident on the road. The engine spins sweetly at lower revs with a gradual surge of power coming on song as the induction becomes forced. Gear changes are slick and barely perceptible when left in automatic mode, a perfect combination for city driving. Audis used to be maligned for their lack of involvement, enthusiasts driven away by tales of wooden steering and anaesthetised chassis dynamics. Much has changed since those days and whilst the A1’s not the last word in agility it’s still an engaging instrument, handling tautly whilst rarely loosing composure over the bumps. You can even experience the pleasure of identifying road surfaces and traction levels through that chunky and beautifully trimmed steering wheel. The A1 is a deserved success at Audi and the addition of a pair of rear doors will doubtless widen its appeal. It’s a pity there’s an air of confusion about what ‘Sportback’ means these days but seeing as it’s Audi’s moniker, it can do as it pleases with it. What the A1 Sportback’s not either is a new A2: radicalism can’t be found here. Does that mean it disappoints? No, it’s an appealing, convincing package that warrants further exploration but the combination of a small turbocharged petrol hooked up to the S tronic gearbox makes a lot of sense.